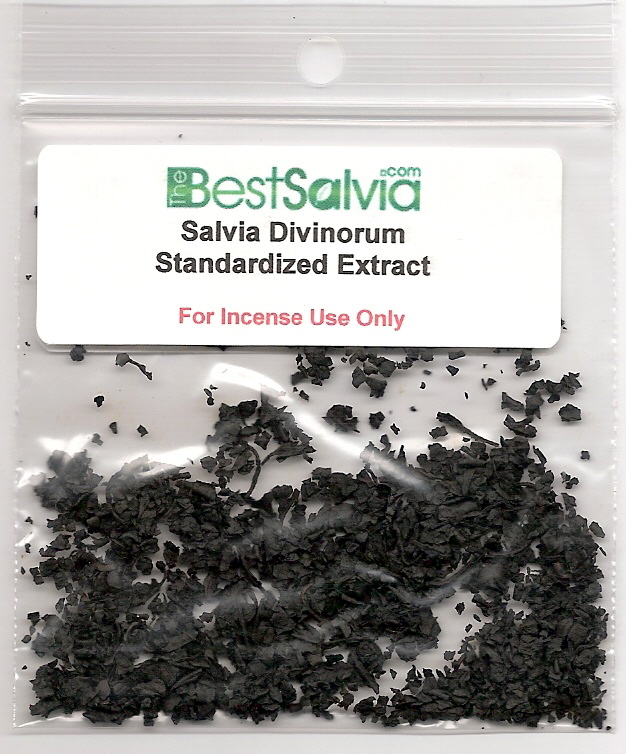 Our 30x extract is very rare and contains 108mg of pure salvinorin-A per gram. Made from Premium quality hand picked Salvia Leaf, highest grade. Standardized Extract has HPLC (High Performance Liquid Chromatography) testing performed in a laboratory to guarantee its quality.